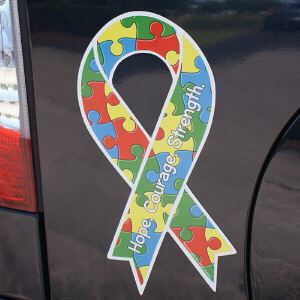 Walking all day or night for Autism takes commitment and a strong desire. 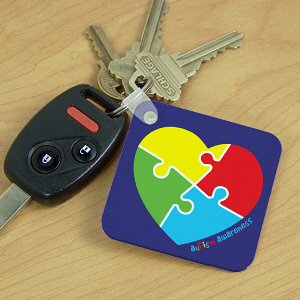 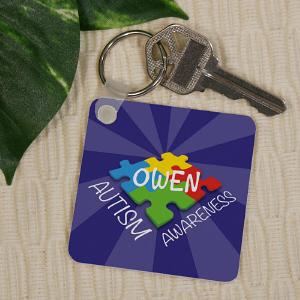 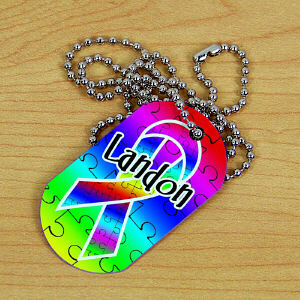 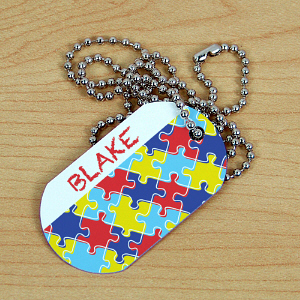 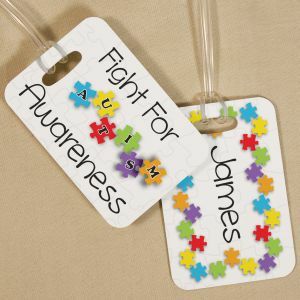 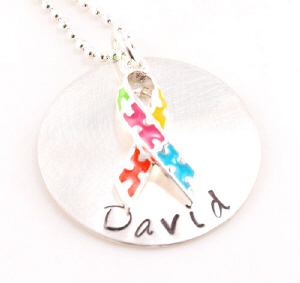 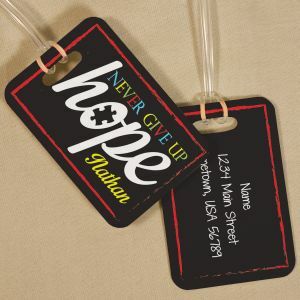 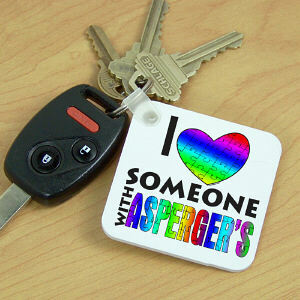 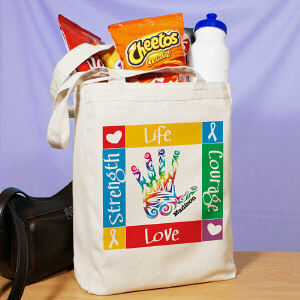 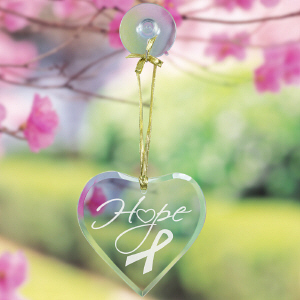 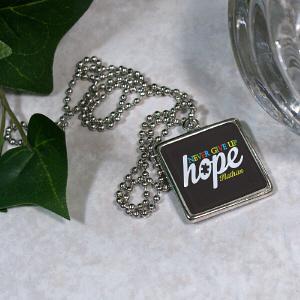 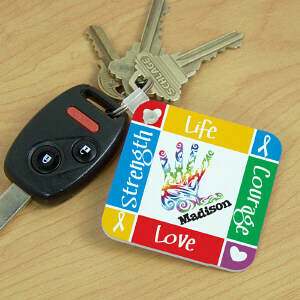 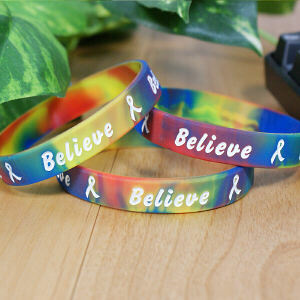 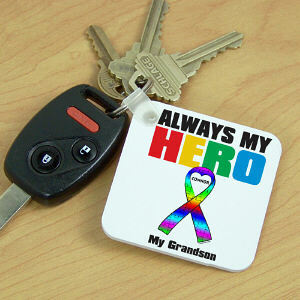 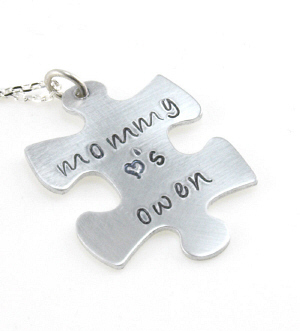 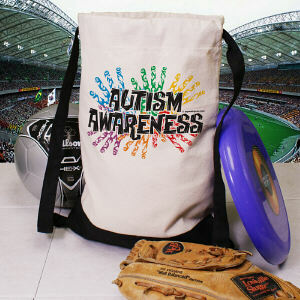 Support your team coordinator or the entire Autism Awareness team with Autism Awareness Gifts & Keepsakes. 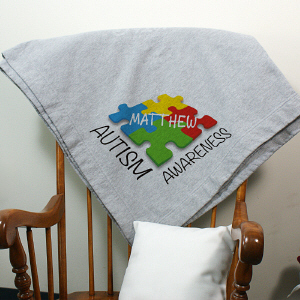 A thoughtful and sincere gesture of thanks goes a long way in expressing your gratitude for everyone coming together and raising Autism Awareness. 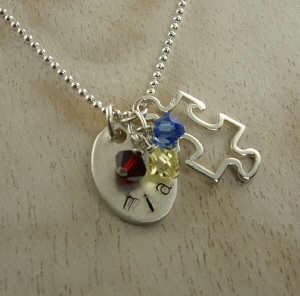 An awareness gift celebrating this event will be cherished by all who walked for Autism Awareness. 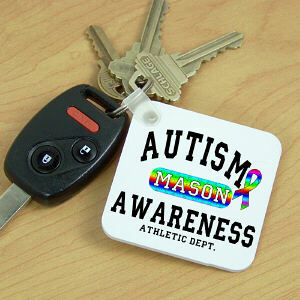 Thanks and appreciation can be seen in the eyes of everyone walking and supporting Autism Awareness. 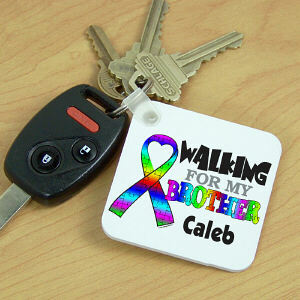 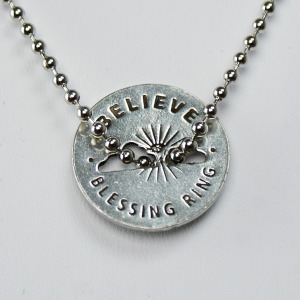 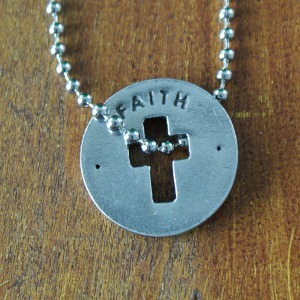 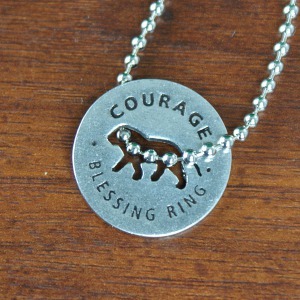 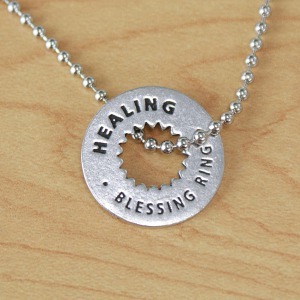 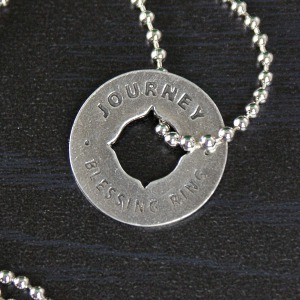 MyWalkGear.com makes expressing your gratitude easy through Personalized Awareness Gifts. 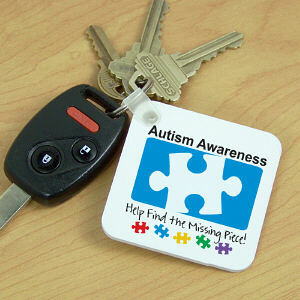 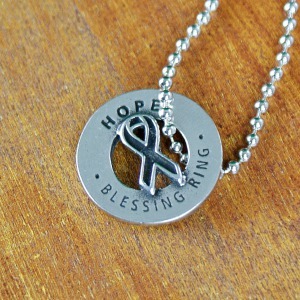 We also feature many other Autism Awareness Apparel & Gear to complete your benefit experience. 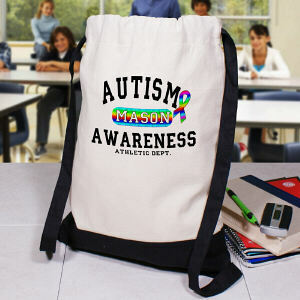 Would you like to learn more about what the science field is learning about Autism? 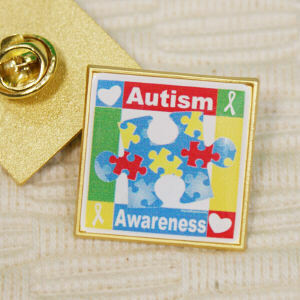 Visit AutismSpeaks.org and view their science section. 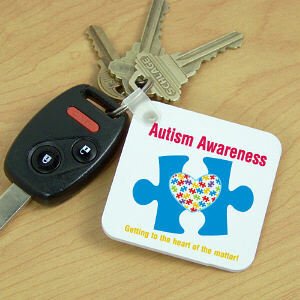 This informative and detailed section has all of the latest nuggets of information available today.